Whether you’re new to St Peter’s or an existing member of our community we hope you’ll find a warm welcome here with us. We are excited by the things we see God doing and we hope that you find something here that will help you on your journey of faith. 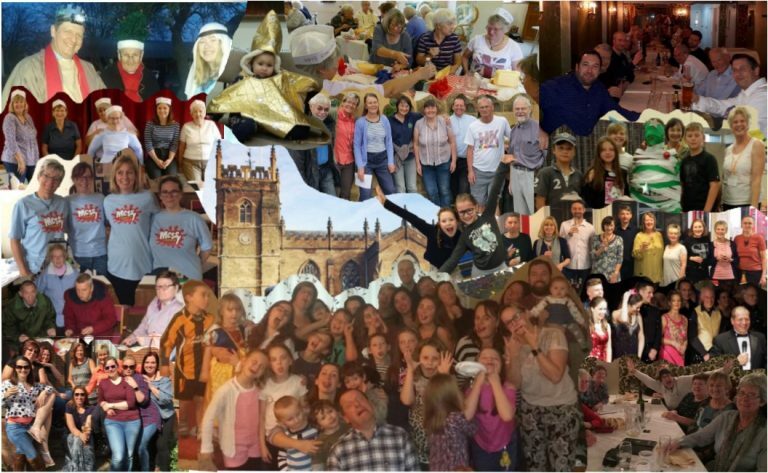 At St Peter’s we believe that we are all on a journey with Jesus Christ and we aim to be a church focused on Loving God, Serving People and Growing Community. from all different backgrounds, cultures and experiences. Some are used to church, others have never had any experience, but together we are finding relevant and empowering ways of supporting each other and engaging with our world.